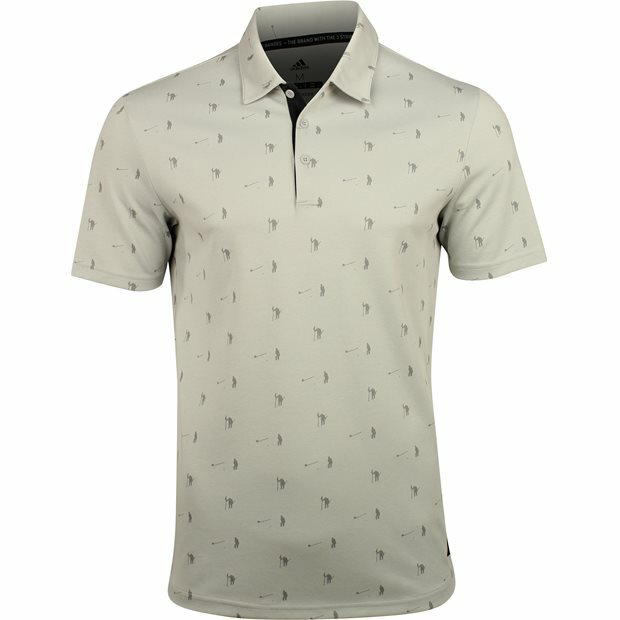 DESCRIPTION The Adidas adiCross Pique Novelty polo allows for effortless transition from work to the golf course. 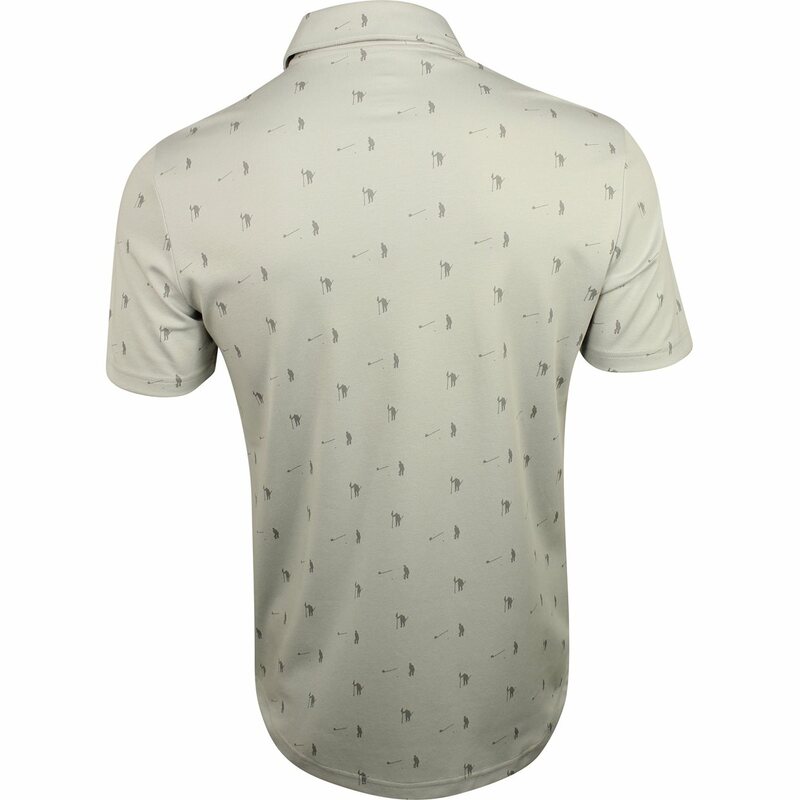 The polo features miniature golf related motifs printed throughout the fabric. 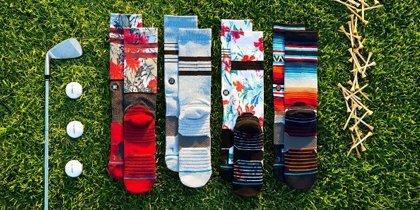 The fabric offers stretch for maximum comfort and movement. It also offers moisture wicking to keep the skin dry when sweating occurs. The fabric is made from polyester, which is durable for machine washing and resistant to shrinking, mildew, and wrinkles. This sporty polo can be worn to work, social outings and the golf course. It has a pique finish, a rib knit collar, a branded patch at the bottom left, a shaped hem for an untucked look, and a 3 button placket that allows closure adjustability.